Our expert technicians are on call 24/7 for all of your garage door service needs. 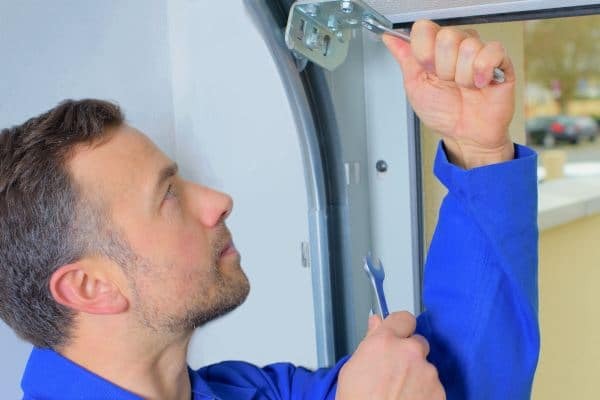 We know how critical it is to have your door operating properly at your home or business. We will fix any problem immediately or replace it if it is the better option. We offer a 100% lifetime warranty on almost all parts we install. If there is a problem at our arrival to your business or workplace, it will be repaired before we leave. If you have a garage door, it is important to make sure that it is maintained and kept in the right condition. 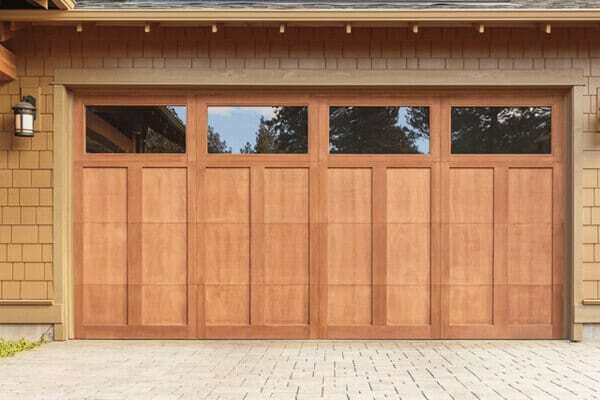 You need to understand that garage doors are made up of moving parts, which are prone to wear and tear. 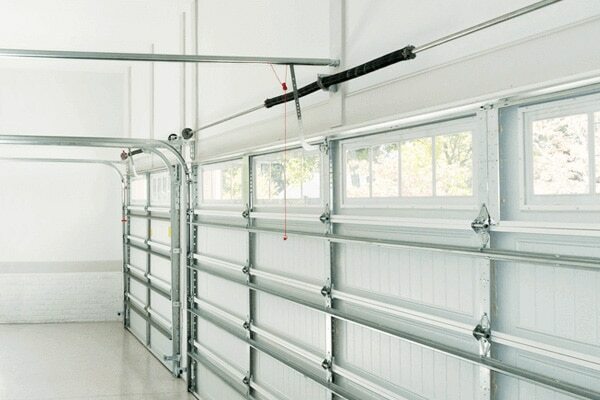 Your garage door is the largest moving part in your home or business. It provides protection to your property, and it contributes a great deal to your property’s curb appeal. We offer the best prices in the Houston, TX area for your garage door repairs and have years of experienced installing overhead garage doors onto many different types of buildings. If your current garage door is broken beyond repair or you are looking to update your garage door, call our installation experts at Discount Garage Doors of Houston. My Door Opens With My Remote, But Won’t Close? First check the photo eyes to ensure that nothing is blocking them. Are they properly aligned? Are they illuminated? If they are not illuminated try unplugging the opener from it’s electrical source for 30 seconds. This will reset some units. Does My Garage Door Require Routine Maintenance? YES! In fact most owners’ manuals tell you what types of maintenance should be done to keep the door and opener in good operating condition. Preventative maintenance, done on a regular basis, will prolong the life of both your door and opener.